Log ManagementFor 20 years we are leaders in IT solutions. By trying to find “evidences” for malicious activities in your network alone, sometimes is like looking for needle in a haystack. Are you listening to what your systems are trying to “say”? 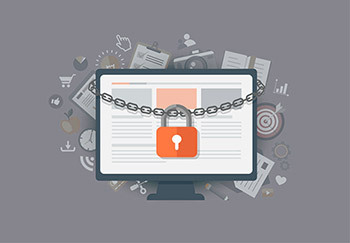 So when you need to make the next step in business protection, there is a cost-effective solution offered by Pronet today that is “listening” to your systems and can lessen the pain of collecting data for access, query, search and troubleshooting or comply with regulatory standards such as Payment Card Industry. "Connect" with your systems today and learn by them which are your weakest points in your network!